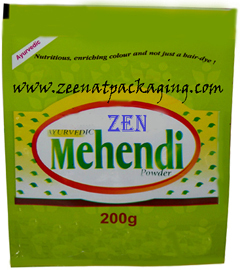 Zeenat Packaging is one of the known companies that has always earned appreciation for making quality packaging pouches. 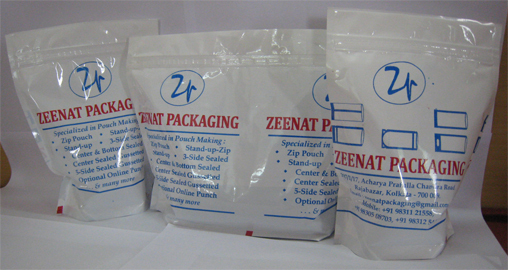 Our range includes Side Gusseted Pouches that are highly flexible and are widely used for packaging of granular items. 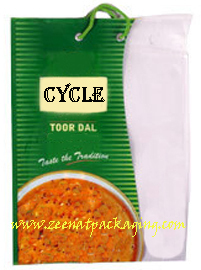 With consistency in our focus towards manufacturing the best quality Side Gusseted Pouches, we have been at the forefront of packaging industry ever since our inception. 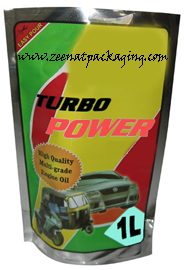 We strictly adhere to high quality standards while making these pouches. Our side gusset pouches are extremely durable. 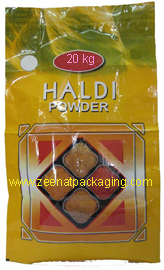 These pouches are used to give better marketing appeal compare to general center seal pouch. 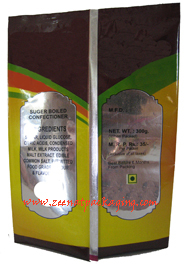 Our Side Gussetted Pouch is highly popular among customer for its attractive quality and durability. Having an eye catching look and cost effective. 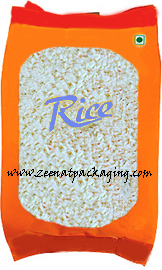 Side Gusseted Pouches are widely used in food, Coffee, Grain, Powder, chemicals, beverages products, etc. 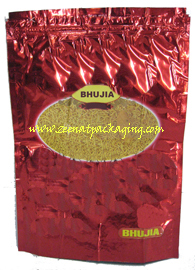 These Side Gusseted Pouches are manufactured in various sizes from 50 gm pack capacity to 5 kg pack capacity.